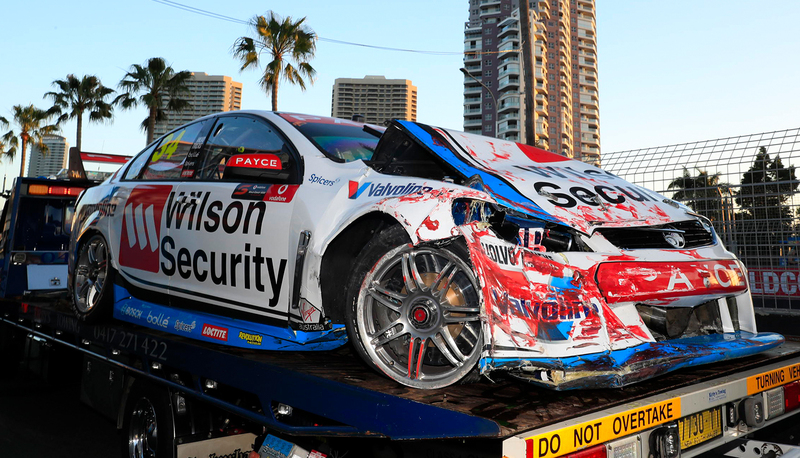 James Moffat says he needs to give himself “a kick in the arse tonight” after crashing his Garry Rogers Motorsport Commodore during Vodafone Gold Coast 600 practice this afternoon. Moffat hit the Turn 11 tyre wall head-on inside the final 10 minutes of the day’s third and final session, the car returned to the GRM garage on the back of a tilt-tray. 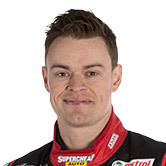 Following his late crash at Bathurst, Moffat is in the Commodore co-driver Richard Muscat usually races in the Dunlop Super2 Series. “I just was probably pushing too hard, and made a mistake. Silly. Not good," Moffat said. “I dunno how the car will be, it got the tyres [rather than concrete wall], which will hopefully mean it’s not too bad but it was quite a head-on impact. 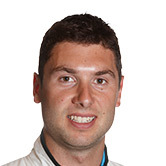 Moffat finished the session in 19th place, one spot ahead of team-mate Garth Tander. The 33-year-old’s Commodore was already sporting scars from a brush with the Turn 2 tyre wall earlier in the session, but Moffat insisted that was not a factor. “I got into the tyres at Turn 2, which is pretty normal, that happened two or three laps into the session,” he said. “I think [Scott[ McLaughlin did it at the start of the day and they replayed it a thousand times. GRM director Barry Rogers outlined the initial damage as “two bent rails, all of the cooling system, the airbox, all that sort of gear”, while the team stripped the car on Friday evening. “We’re going to get the engine out of it, have a real good look and see if they think they have a crack at fixing it,” he told Supercars.com. “It’s ruined, really, the whole right-front corner of the car. The team was well-placed entering the closing laps at Bathurst before Moffat’s pair of crashes, while Tander’s Commodore also left damaged following a late accident. “It’s not what you want,” Rogers surmised. “Obviously there was a lot of damage at Bathurst, one of our Dunlop Super2 cars converted to the car for the weekend. 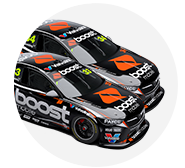 “The dollars are a big part of it, it’s bloody expensive, but it’s also all these guys work their ring off to get this car here this weekend and then spend Friday night working until probably sun-up tomorrow to get the thing, hopefully, back on track. “It’s disappointing for all of them, to be honest with you. It’s car racing, things happen, we accept it, you accept that crashes happen.